GeneLife offers a range of direct-to-consumer DNA testing kits, enabling users to assess potential hereditary health risks and lifestyle related conditions. Our affordable DNA testing kits allow users to identify potential health risks as well as other body conditions such as dietary or skin types for enhanced wellness. Through our genetic reports and wellness recommendations, users are empowered to know more about themselves and be informed about potential risks for the future. It also allows them to make relevant proactive lifestyle adjustments to enhance their health, evolving towards preventive and personalized wellness. 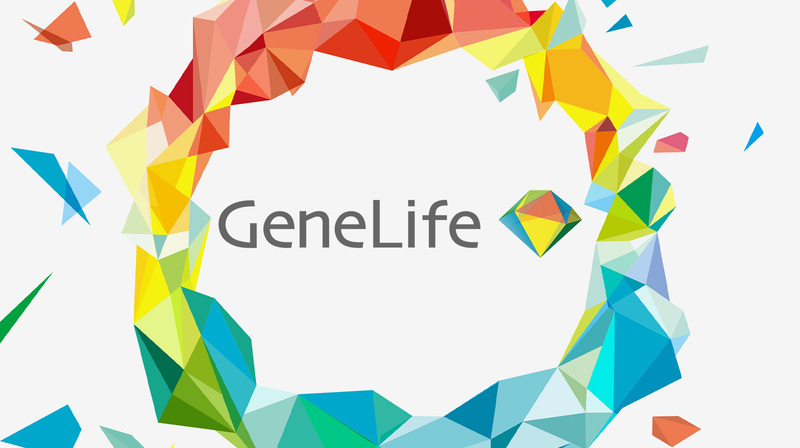 GeneLife offers a variety of genetic testing kits ranging from health, personality, diet and nutrition, beauty and skincare, sports and fitness as well as ancestry. All, easily done from the convenience of home. 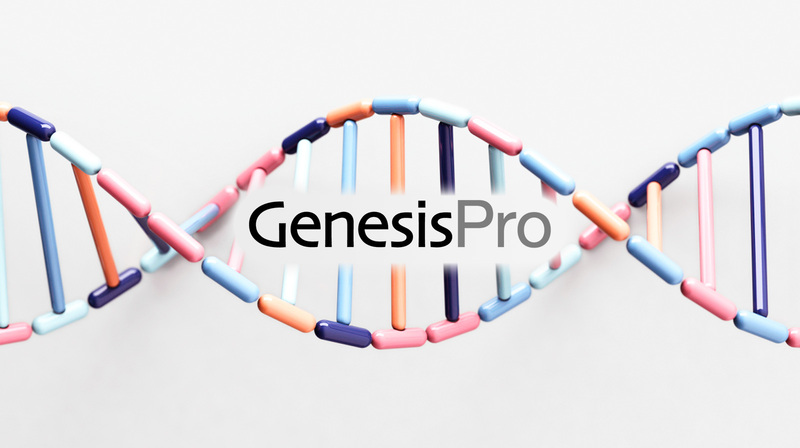 With more than 15 years of genetic research and development, Genesis Healthcare provides innovating solutions to the medical and healthcare industries. From our inception, our aim has been to support healthcare providers, medical institutions and universities in their research programs. 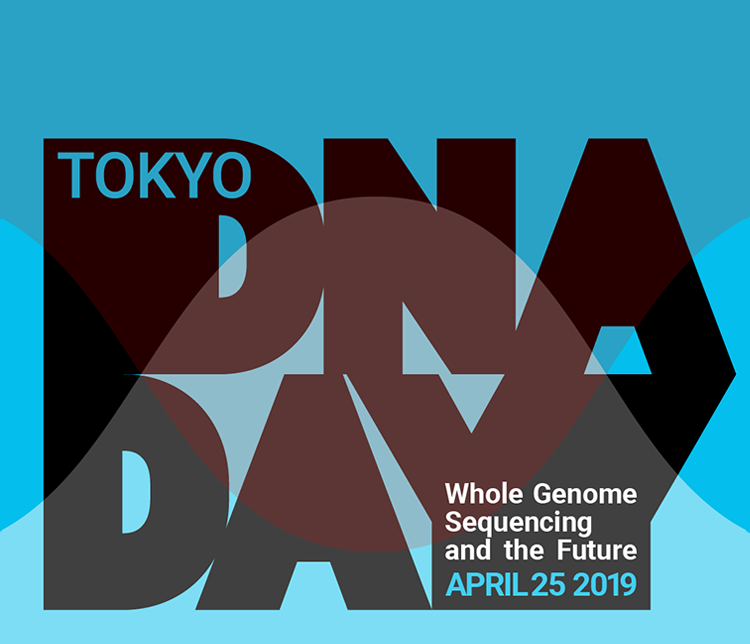 Providing high quality genetic testing services, accessible at the most competitive cost in Japan and across Asia, GenesisPro offers a range of professional services including Next Generation Sequencers (NGS), micro-array, PCR analysis.